Proudly *ish: Home designs and gadgets with national accents. From all around the world. The transposition of fairy tales motifs to the products for children is nothing new. But the concept of using a tale theme to create the furniture for adults is original. And very effective. Another day and another revolutionary product. Another gem for people who don't like choosing either-or. This time something that would improve your kitchen (natural environment and your savings as well). A result of 5 years of research and tests, protected internationally with 6 patents and a worldwide Polish innovation. DynaCook X series. 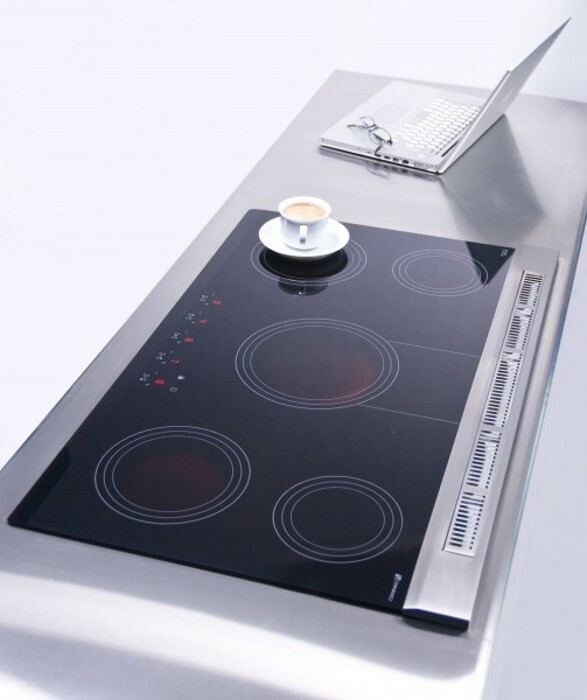 A gas cooker that looks like an electric ceramic plate but is cheaper to operate then any other cook plate. 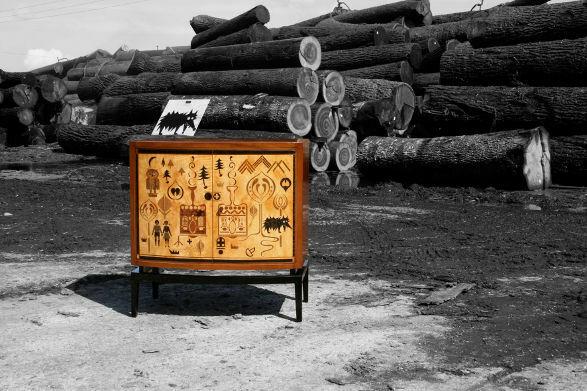 And here you have another piece of information about the image furniture for the Polish EU Presidency. As I have already mentioned at the article about T40 table, this special collection contains seats, sofas, tables and lamps. The common denominator of the furniture, which fill the Presidency’s most important premises, is the combination of tradition and freshness of contemporary design. The next representative of this furniture system is the series of Genotyp lamps by Studio Rygalik. 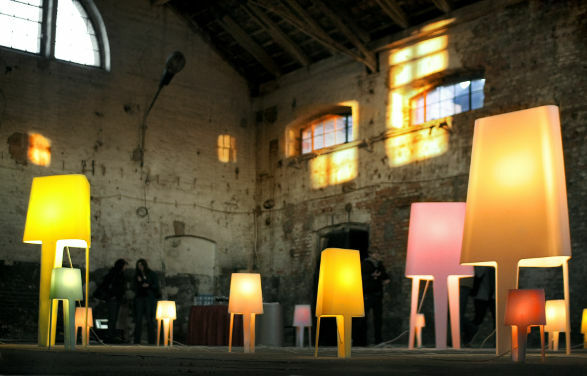 They are made of Corian® in few different sizes and colours and they perfectly combine the traditional shape of lamp with an innovative use of technologically advanced material. I have already mentioned about Polish Presidency of the EU Council, in the article about the official souvenirs. I would like to continue this subject and present you some of the image furniture produced for the Polish EU Presidency in a few articles. These furniture fill the Presidency’s most important premises – conference rooms, offices, and places of work, leisure and informal meetings. The concept of this special collection containing few kind of seats, comfortable sofas, tables and lamps involves combining natural and traditional materials with the freshness of contemporary design. The modern manufacturing process entails innovative, technically advanced solutions. 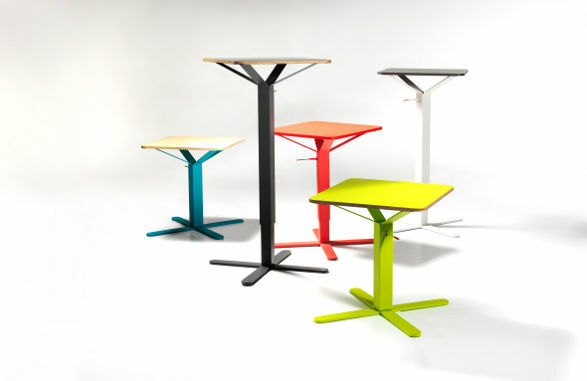 The first element of this furniture system I would like to introduce is T40 by Studio Rygalik.